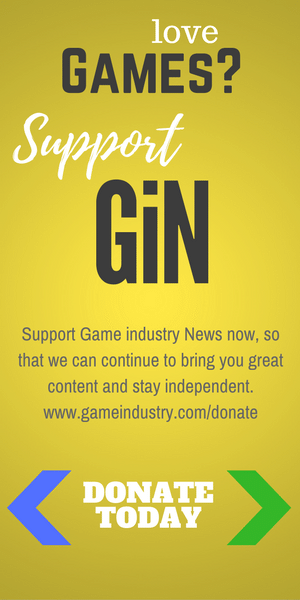 Pursuing a creative, fulfilling career in the video game industry requires two things: talent and determination. This year, 35 women and minority students who demonstrate both of these qualities will receive assistance on their journey to transform the industry as ESA Foundation scholars. The ESA Foundation, in recognition of National Scholarship Month, today announced its support for 35 students of diverse backgrounds pursuing video game-related degrees in the 2018-19 academic year. 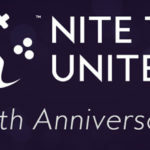 Each student will receive $3,000 to study majors that have the potential to influence the video game industry, ranging from video game design to computer science. As ESA Foundation scholars, students will also have access to mentorship and networking opportunities with industry leaders. 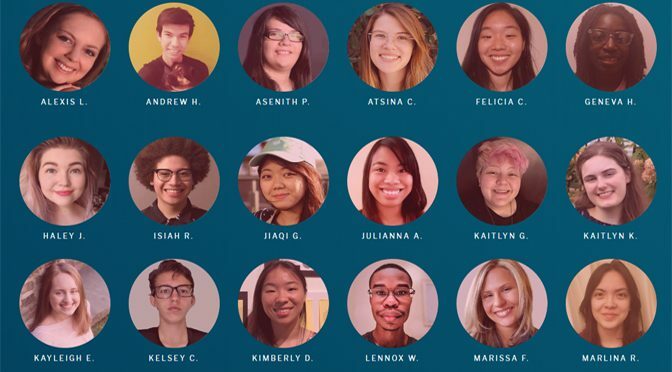 Since 2007, the ESA Foundation has awarded nearly $1 million in scholarships to more than 300 students, developing a talent pipeline for the video game industry that is diverse and inclusive, helping to ensure the future of games is more representative of the gamer community. This year’s scholars are attending colleges and universities across 11 states and Puerto Rico. 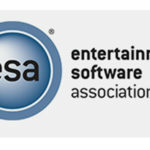 The ESA Foundation scholarship is made possible by a significant contribution from Bethesda Softworks and other entertainment software and technology companies such as Electronic Arts, GooglePlay, Nintendo, PlayStation, Take-Two Interactive and Ubisoft. To learn more about the importance of the ESA Foundation scholarship to this year’s scholars visit ESAFoundationScholars.org.